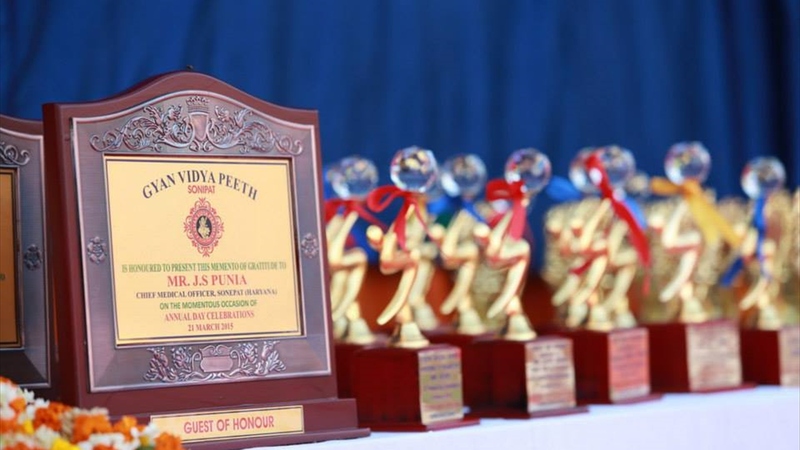 Gyan Vidya Peeth is a progressive Co-educational English medium day boarding school affiliated from Department of School Education, Haryana. 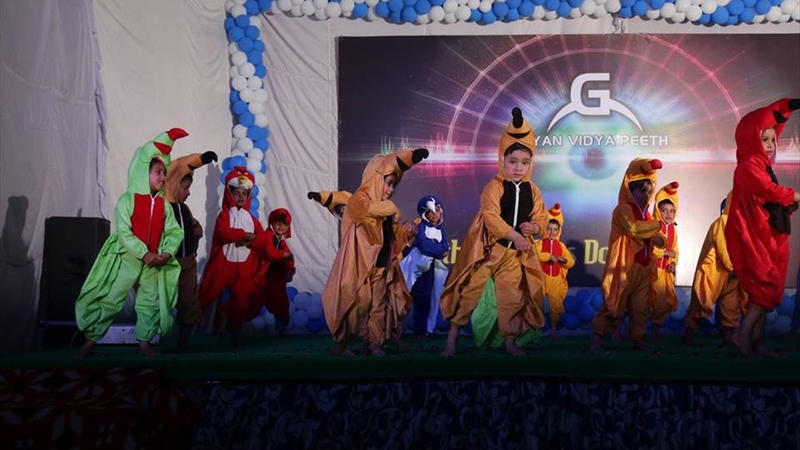 GVP is determined to provide all students with an outstanding education that motivates them to reach their full potential and discovers their interest and talents, pursue their goals, dreams and succeed in higher education. 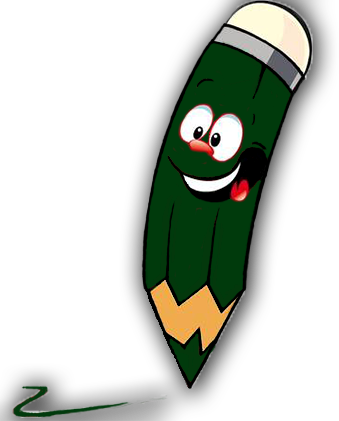 The school aims at developing different skills of students so that they can make a better tomorrow. Different activities are organised from time to time to provide opportunities to students to showcase their knowledge like quiz competition, poster making, debate, speech, etc. 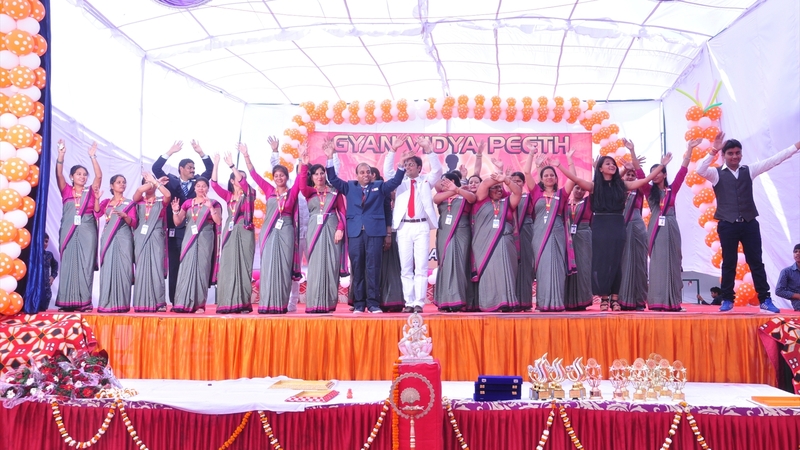 All these activities are organised with the motive of bringing the best out of students. 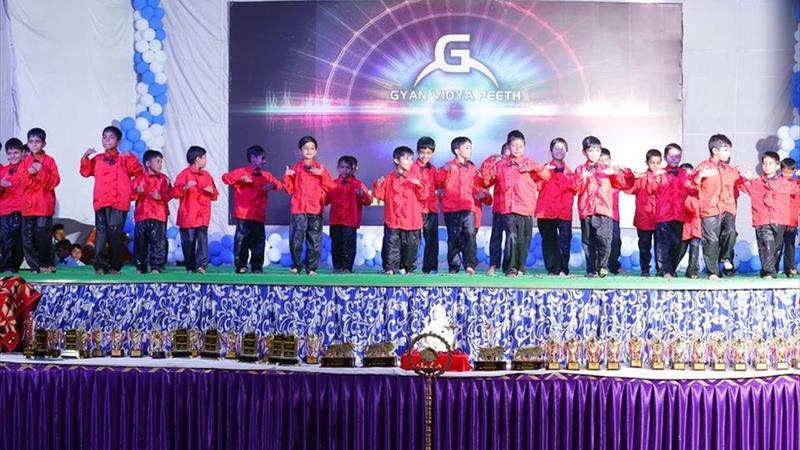 The staff of GVP make sure that every student in the class learn new concepts with thorough understanding. Experimental knowledge is also imparted to the students to clear their doubts if any and are encouraged to bring some concepts from theories given before. Continuously Thrive For Excellence, Growth And Success Of Our Pupil. Motivate students to work hard in their field of interest.